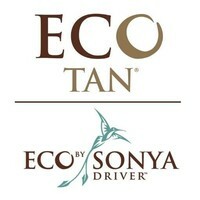 Eco by Sonya are a Certified Organic Australian tanning and body care brand who are now MULTI AWARD WINNING!!!!! They have a huge cult following in Australia due to the purity of the products and the great natural tan that they give you, you'll get no orange disasters with us! The products in the range are Organic and 100% Natural. 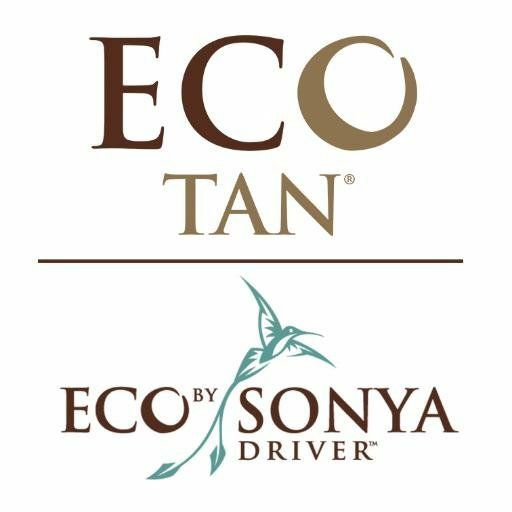 Eco by Sonya broke the mould by being the first and only organic tan to be certified by the Organic Australian Organic Food Chain - a government approved certification that is recognised internationally. They are also certified toxin free by Safe Cosmetics Australia & certified Cruelty Free by Choose Cruelty free. They have recently been accredited under PETA's beauty without bunnies campaign.